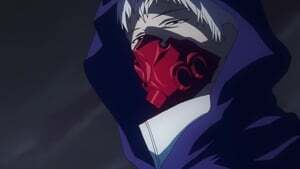 Amid news reports of "Ghoul" attacks nearby, Ken Kaneki points out Rize, a girl he is interested in, to his friend Hide at a local coffee shop. When Kaneki discovers the two share a favorite author, he asks her out. However, their date ends in tragedy! 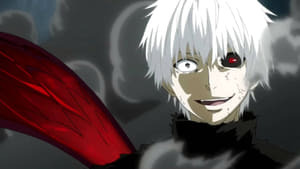 Kaneki desperately fights the urge to eat human flesh, the only thing that can satisfy his hunger as a ghoul. He meets up with Hide again, joining him on an errand, and is glad for the companionship. But will his declining condition place Hide at risk? 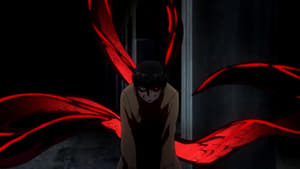 When Touka falls ill, Kaneki pays her a visit that has unexpected consequences. 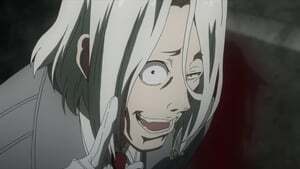 Meanwhile, as Nishiki is still recovering from his run-in with Kaneki, he is nearly preyed upon by other ghouls. 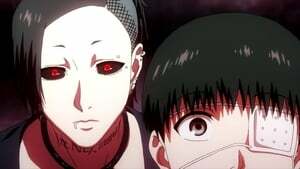 Tsukiyama remains consumed with the idea of having Kaneki. 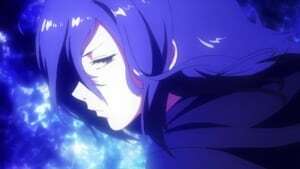 The fight against Tsukiyama is resolved, but Touka wants to kill Kimi, now that it's clear she knows that Nishiki and Kaneki are ghouls. 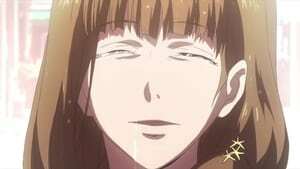 Meanwhile, Hinami is eager to see her father again after being apart for so long, and acts out when she is unable. 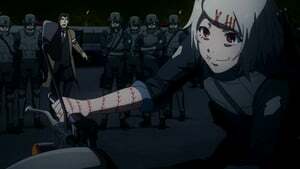 After Kaneki and Hinami witness Ryoko's fate, the personnel at Anteiku are grieved, and Touka decides to take matters with the investigators into her own hands. 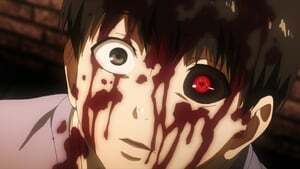 Kaneki is fed up with not being able to do anything, and makes up his mind to become involved. After several weeks go by, everyone tries to return to their normal lives. 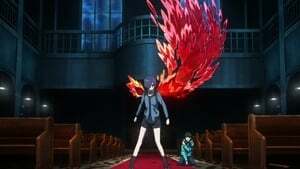 Hinami moves in with Touka, and despite her aversion to birds, they nurse an injured cockatiel they name Hetare back to health. 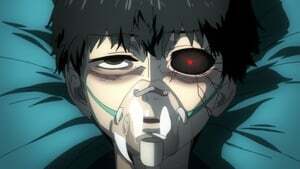 Kaneki visits Itori to try to learn more about Rize. The 11th Ward offices of CCG are attacked by ghouls, wiping everyone out. 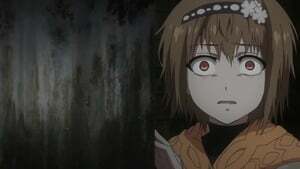 Banjo and company stop in at Anteiku, looking for Rize to warn her to flee from Aogiri Tree, a new group of ghouls bent on taking over-- until Kaneki accidentally knocks him out!